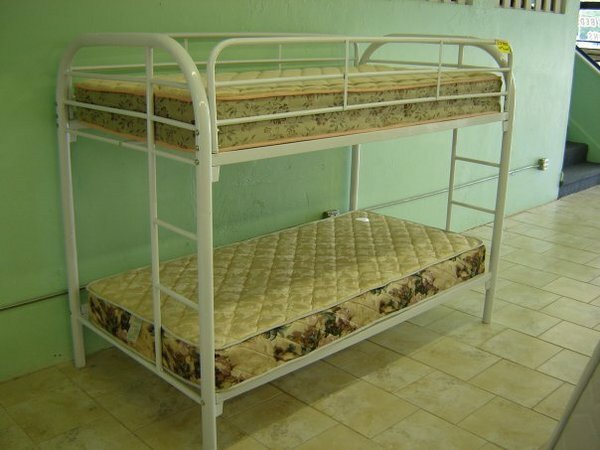 Category: Bunk Beds. 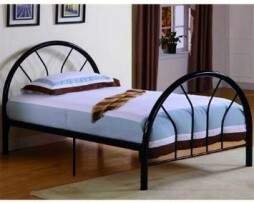 Tag: slideshow. 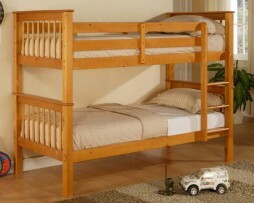 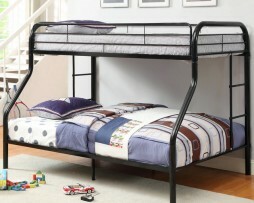 Very nice high quality metal twin / twin bunk bed with mattresses.